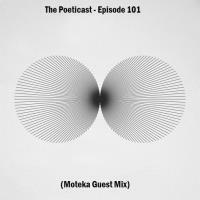 The Poeticast returns this week with a very special Guest Mix, Moteka supplies the Techno for Episode 101. Now to Episode 100. This week the Guest Mix duties were handed to Belgian Techno potentate Pacius Elter. As The Poeticast spirals towards a century of shows we are a proud to welcome Jultiar to the Podcast. 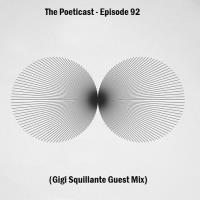 The Poeticast returns with a selection of up front Techno for your auditory pleasure. The Poeticast is back with an exclusive Guest Mix this week as we visit Buenos Aires once more as we welcome Mathias Woot to the podcast. Welcome to Episode 96 of The Poeticast series. After a solid run of Guest Mixes we return the mixing desk this week with a selection of artists and tracks that have excelled in recent weeks. 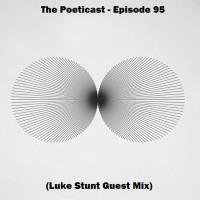 Welcome back to The Poeticast, as the summer builds up nicely and festival season is in full swing we find ourselves back in Berlin as Guest Mix duties are handed over to the mercurial Luke Stunt this week. 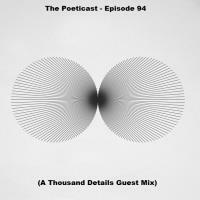 The Poeticast is delighted to welcome a supreme talent to podcast this week as Portugal's A Thousand Details gives us the privilege of 2 hours of his time with a fantastic Guest Mix for Episode 94. 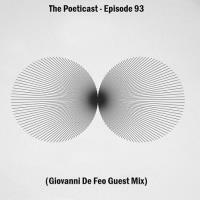 Welcome to Episode 93 of The Poeticast, we remain in Italy this week with a fine Guest Mix supplied by Giovanni De Feo. Welcome back to The Poeticast and the start of a big summer here on the podcast. This week we are proud to play host to one of Italy's finest and well renowned electronic artists, Gigi Squillante.